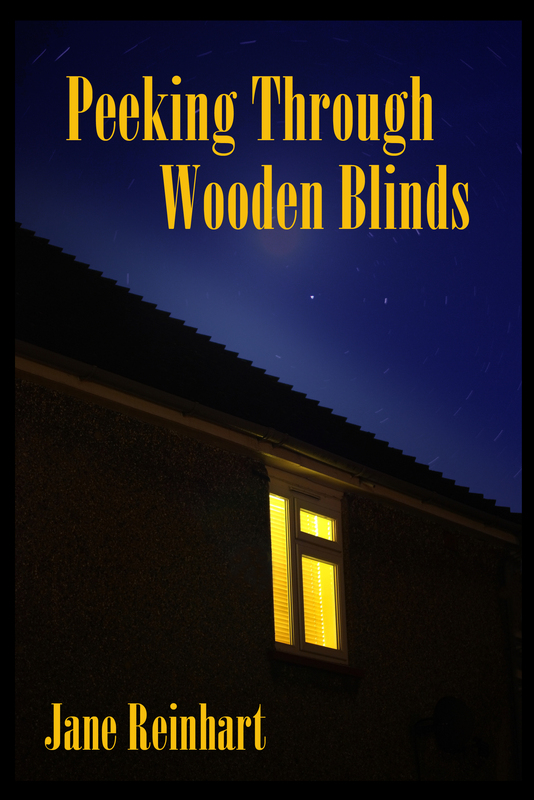 Today I’m happy to feature Jane Reinhart and her new novella, Peeking Through Wooden Blinds. “Do you know what your husband is doing?” Bob screamed. While Paige was trying to create a suitable excuse for Nick’s behavior, Maura ran upstairs to explain her innocence. After a brief scolding from her husband, she directed her comments to Paige. Nick agreed, but didn’t absorb her warning. Insisting that it was “nice to be nice,” the sociable husband assured his wife that he knew where to draw the line. For instance, Nick confessed that, once, when a young woman offered him her phone number after an evening of pinball challenge, he declined and told the girl he was married. With a gallant air, he shared the story now to prove his fidelity. Paige reminded him that if he spent hours cavorting with female competitors, he was already straddling the fence. 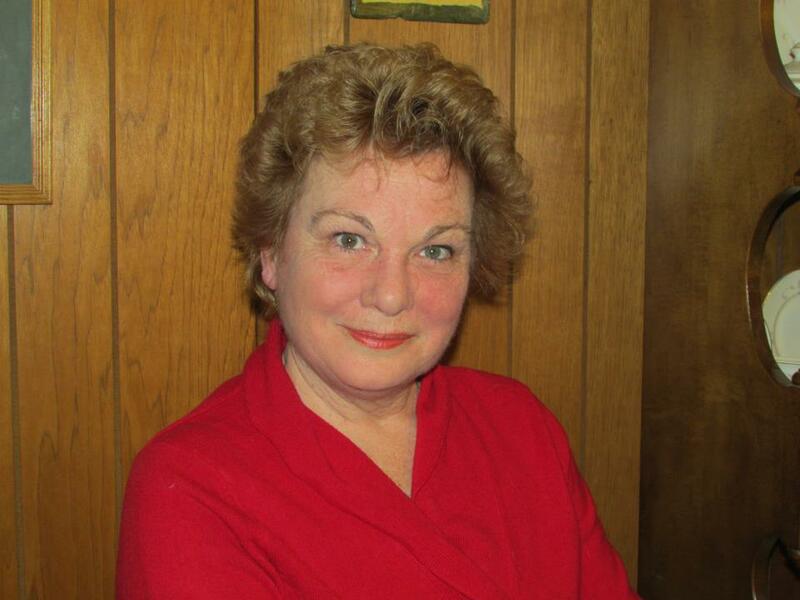 Furthermore, she argued that women on the prowl always checked a man’s hand to see if he was sporting a wedding ring. That was something Nick refused to do; explaining that, since he was a tradesman, wearing one presented the dangerous risk of getting the ring caught in machinery. He added that when he retired, he would wear the band of gold with pride. You’re very welcome! Congrats on your book release!